24/7 Service for all makes and models. Planned Maintenance plans available. Generator Sales, Service, Rentals and Parts for New England - Emergency Delivery Available! 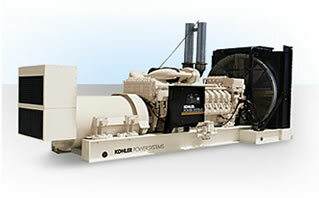 We sell Kohler Generators - the finest generators for all your power needs across New England including Massachusetts, New Hampshire, Maine, Vermont, Rhode Island and Connecticut. Generator Sales - Featuring Kohler Generators! Generator Service - Planned maintenance and 24/7 emergency service for all brands. Generator Parts - parts for all major brands. Generator Rentals - fast delivery throughout New England. Find out the difference POWER Up Generator Service has made for facilities managers, contractors and customers alike with their generator sales in New Hampshire, Maine, Vermont, Massachusetts, Rhode Island and Connecticut. Call 603-657-9080 or Email us to get Power Up!